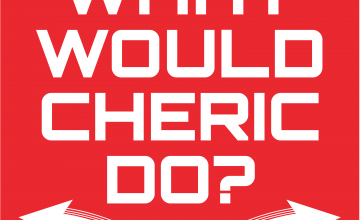 WWCD: Episode 38 – Respawn Special: The REAL Magic of the Unicorn | What Would Cheric Do? Hard to believe but we are halfway through the 2nd Chapter of WWCD! We thought we’d take a moment to look back over the last 6 months and revisit a book that well….didn’t go quite as we expected or hoped it would go! So tune in for a 2nd visit to save our village from a drought, will we actually find the unicorn this time??? Tune in to find out!